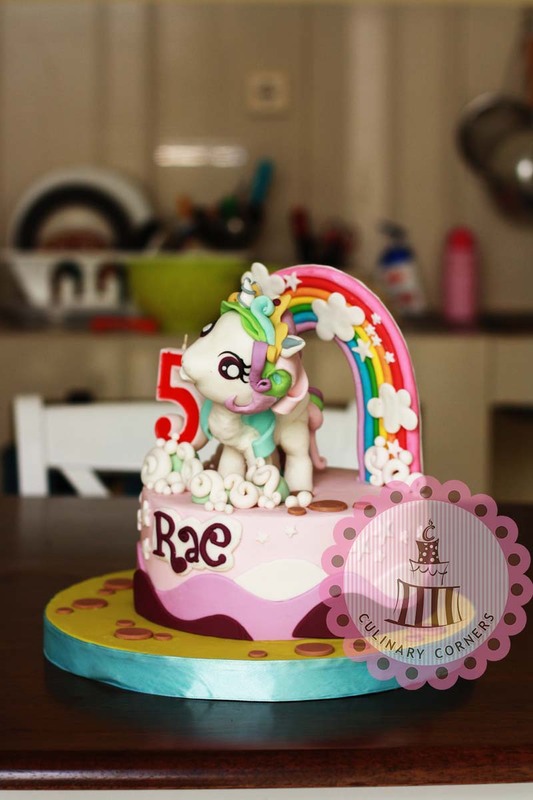 Wow.. Really amazing collection of My Little Pony Cakes. Almost feels like I am in the magical land. 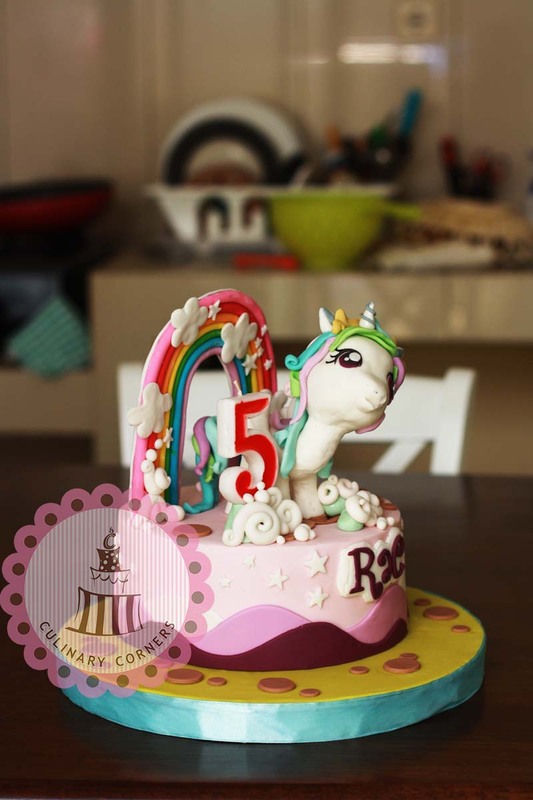 Hope the little one had a great birthday. 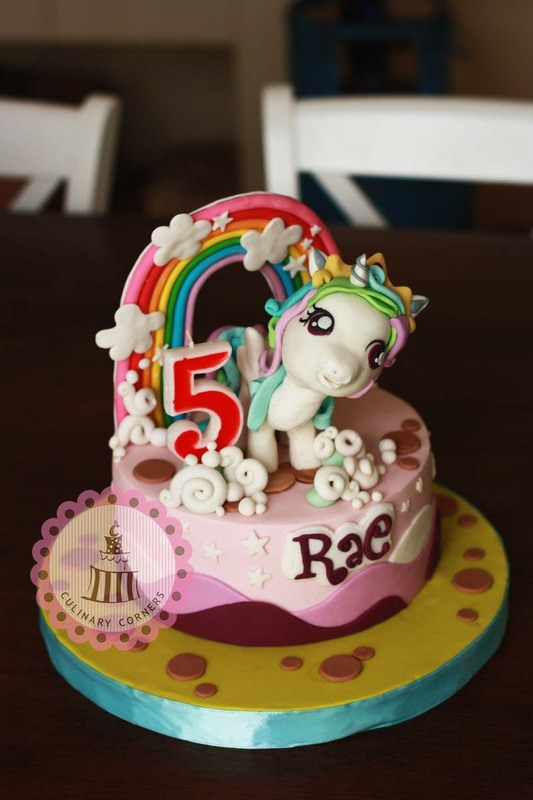 I run a celebration blog called Purple Velvet Project. 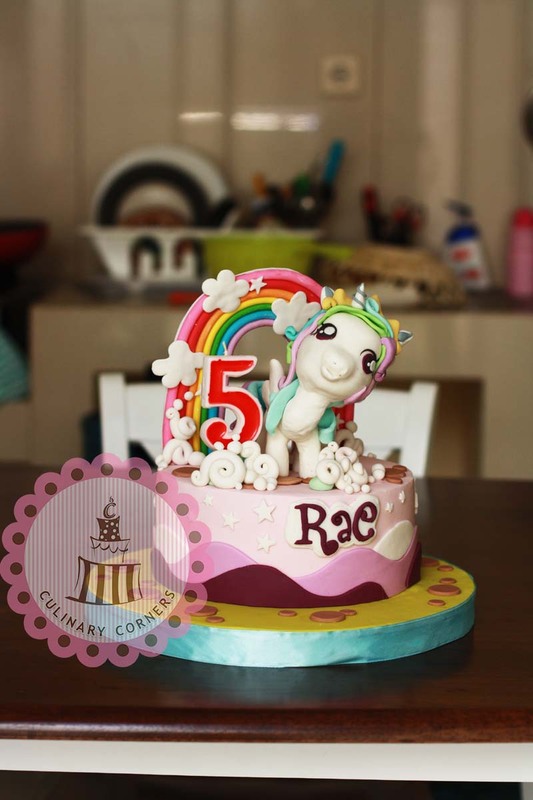 Do check out this My Little Pony cake feature. Hope you like it 🙂 Cheers!